Full-time RVing is an amazing adventure and the dream of many. That said, it does come with its fair share of difficulties. Some of these come in the form of vehicle breakdowns or issues with campground reservations. Other issues are with the RV itself. 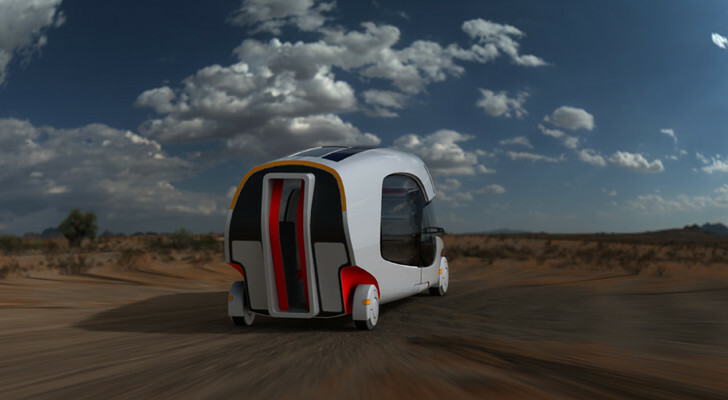 You see, most RVs are not designed with full-time living in mind. This means many parts of an RV are poorly made or designed, causing them to break or be incredibly frustrating to use in everyday life. In some cases, these are things that simply must be dealt with in order to have the freedom and fun that an RV lifestyle provides. 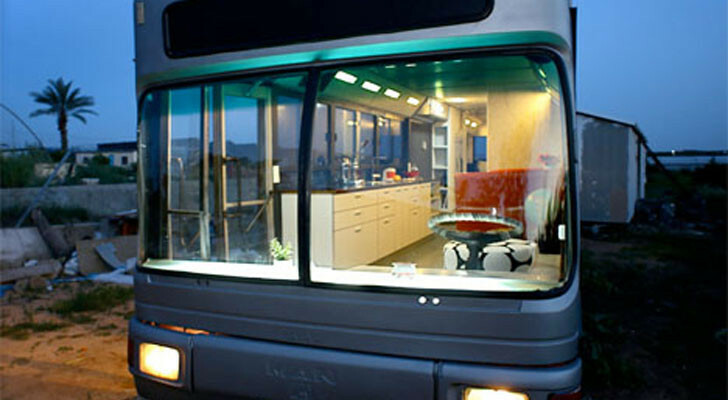 However, some of these issues can be fixed by replacing parts of a piece of the RV. In order to avoid potential problems down the line and make life more comfortable from the get-go, many people choose to take on some of these replacements before ever even hitting the road. 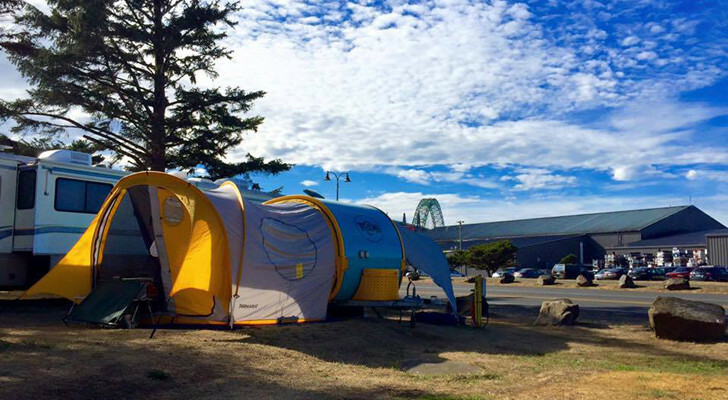 After living in an RV full-time for over 3 years, I can say from experience that this is definitely a good idea. Below are the items I recommend replacing in your RV if you are planning on staying in it for the long haul. By replacing these things, you’ll be more able to live the cushy life you’re accustomed to while still exploring the world. The first thing I recommend replacing is the mattress(es). Stock RV mattresses are terribly thin, and while they might be okay for the occasional weekend trip, they aren’t something you’ll want to sleep on all the time for a good night’s sleep. Fortunately, you do have other options. There are many mattresses on the market that are made especially for RVs but offer the comfort of a traditional mattress. 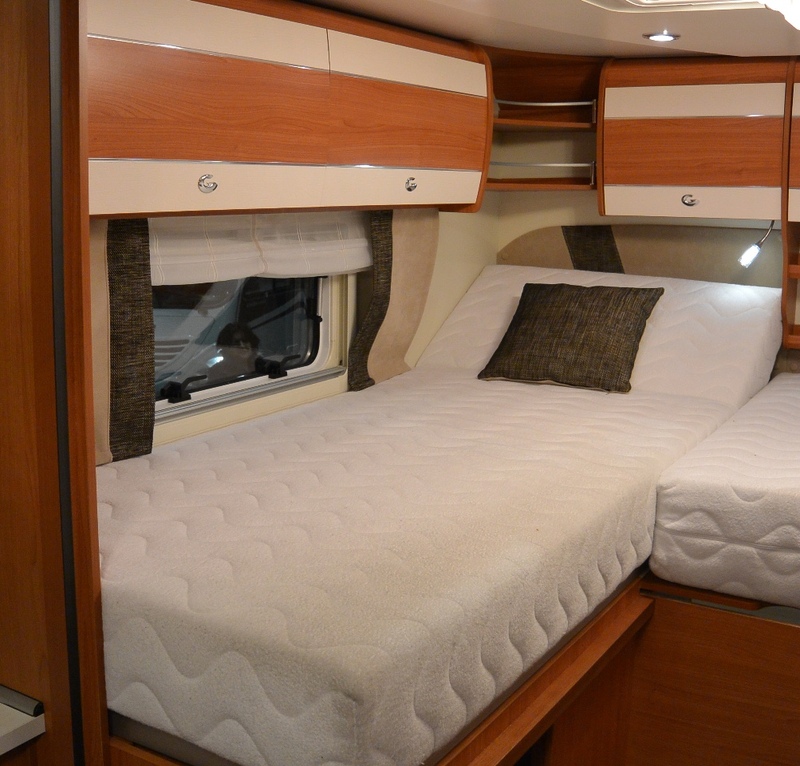 Most people will be able to find a mattress that fits their RV bed and suits their comfort preferences. 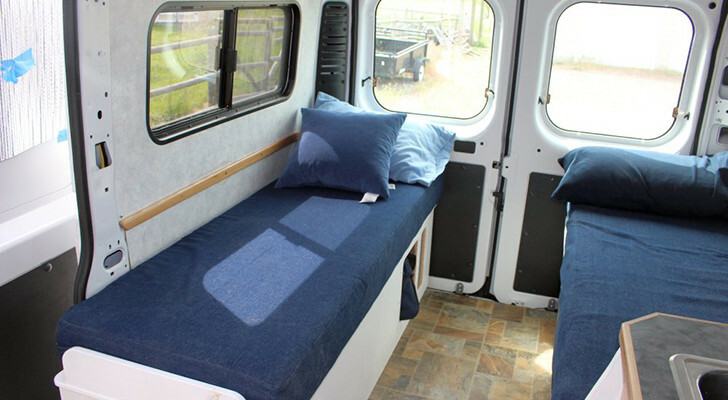 That said, those who have trouble finding what they want in a third-party RV mattress might choose to purchase a regular sized mattress that they love and cut it down to size. This works especially well with memory foam mattresses, but I’ve also seen it done with spring mattresses. Next on my list of things to replace is the showerhead. Stock RV showerheads just aren’t that great. They don’t hold up well to the rigors of everyday use, and they use an excessive amount of water. This high water usage is a problem because RV water heaters rarely hold more than 6 gallons, meaning a showerhead that uses a lot of water will empty your hot water tank pretty quickly. 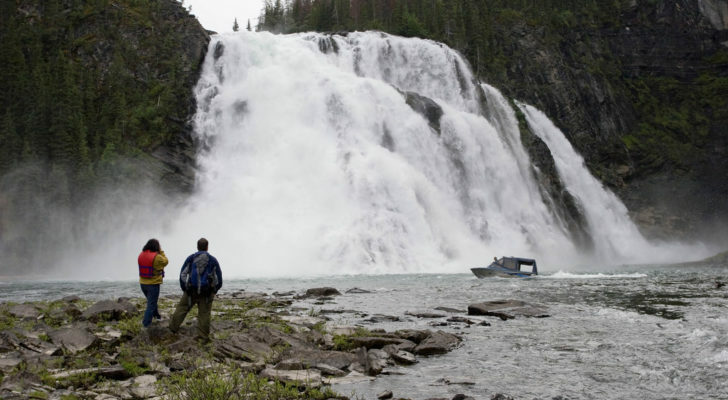 Additionally, showerheads that use a lot of water aren’t great for boondocking because they empty freshwater tanks and fill the gray water extra quickly. 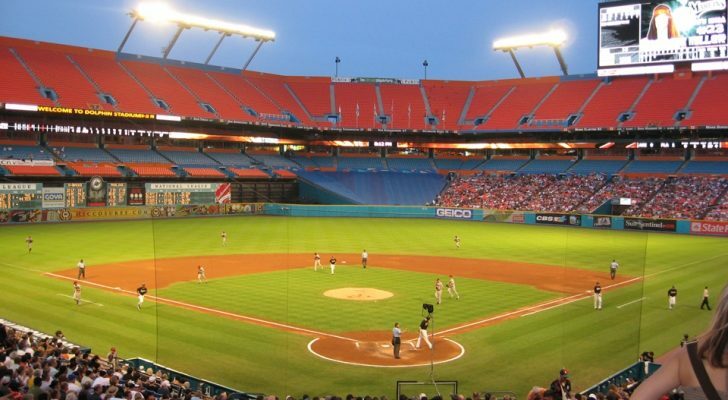 Luckily, there are some great replacement options out there. 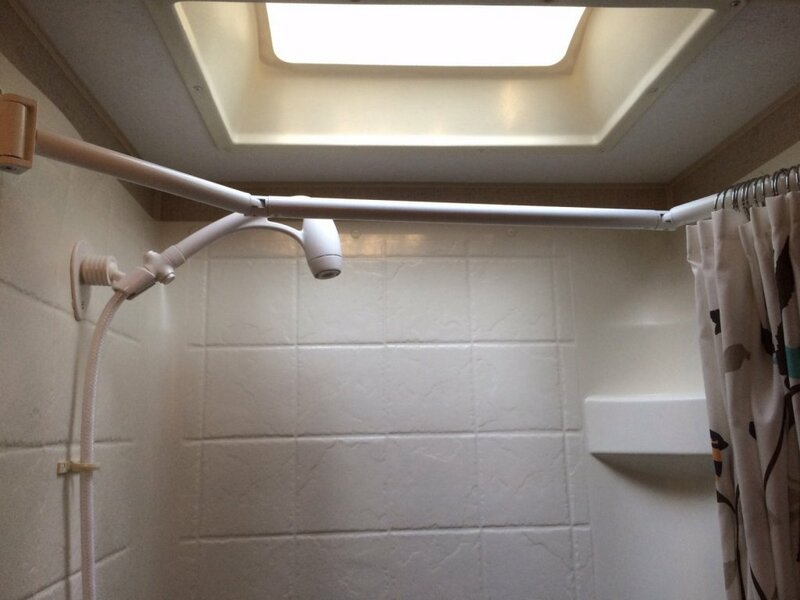 I highly recommend the Oxygenics RV showerhead. This awesome little gadget lowers water consumption by using air to increase the pressure of the water while decreasing the amount of water used to get that pressure. This allows for longer hot showers that don’t fill your tank or drain your freshwater reserves too quickly. In some RVs, the clothing storage is just fine. If that’s the case in your rig, consider yourself lucky and skip this section. For everybody else, increasing and improving on the clothing storage in your home-on-wheels may be necessary. 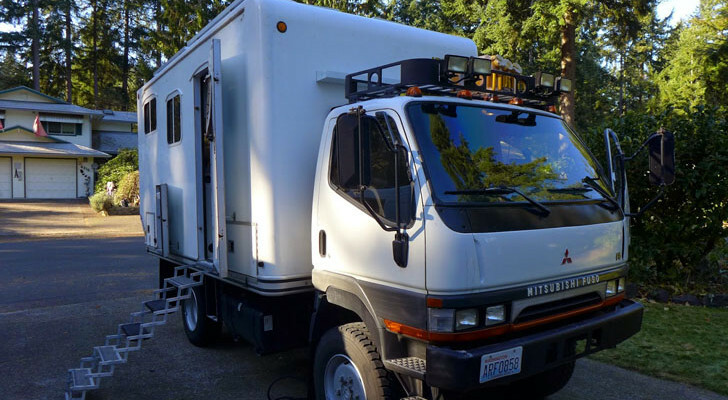 After all, most campers aren’t carrying their entire wardrobe with them, and this means RV designers aren’t always going to include large closets and drawers for storing clothing items. Fortunately, increasing your clothing storage options is fairly easy. 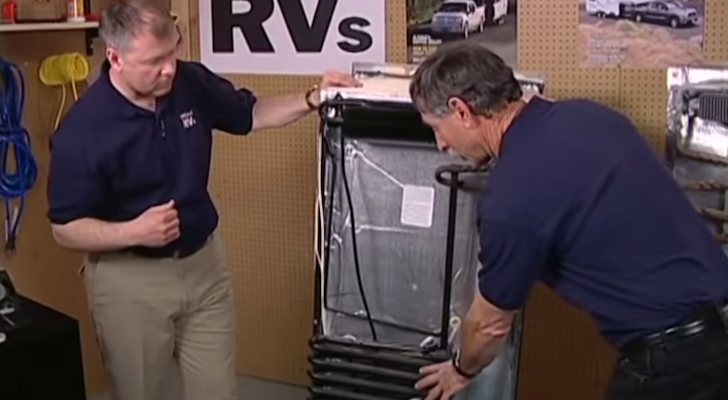 Many RVers choose to purchase a set of plastic drawers to keep in a corner. Others—especially those with smaller rigs—need to get a bit more creative. I’ve seen people add a rod for hanging clothing in the shower, and even some travelers who store their clothes in their car. 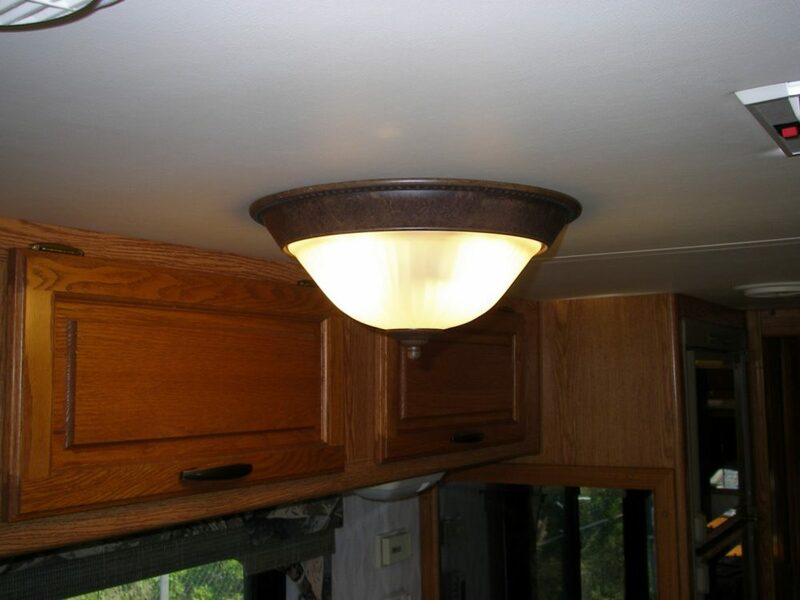 Many modern RVs come equipped with LED overhead lights. This is fabulous because LED lights put off less heat and use less electricity, making them the best option for boondocking. These lights are also ideal for children because they don’t pose the burn hazard that the older light fixtures do. If you have an older RV or if your newer RV didn’t come with LED lights, this is something you will almost certainly want to replace as soon as you can. They make a world of difference when it comes to power consumption and actually do a better job of lighting a dark space. Last, but possibly most important of all, you will definitely want to replace the stock tires on your RV. The tires put on by manufacturers are poorly made and often do not include the ply count that they should. This leads to countless blowouts, creating dangerous situations on the road. 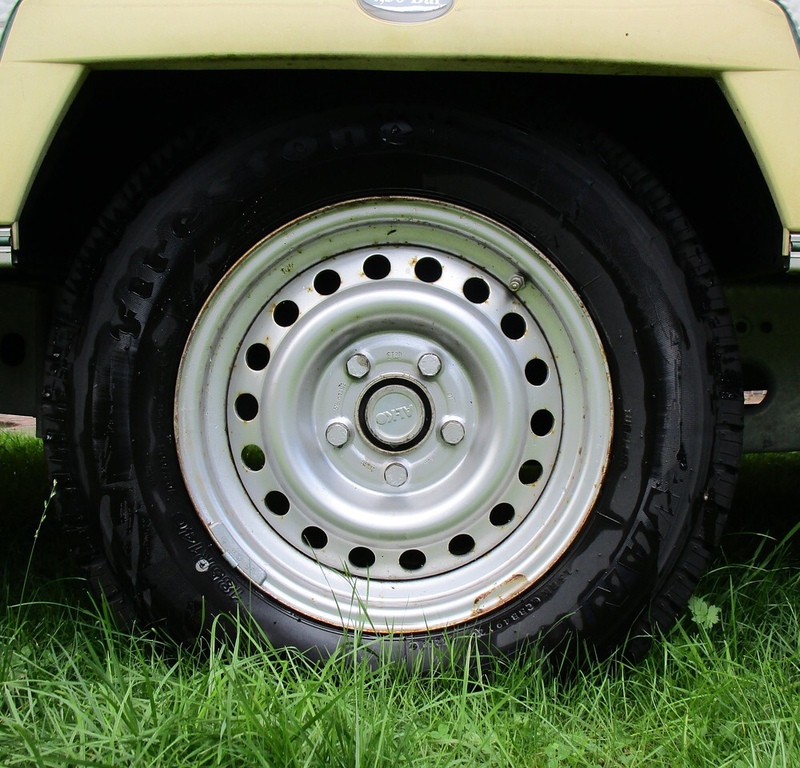 Replacing your RV tires as soon as it’s driven off the lot—or insisting on new tires from the dealer in the first place—is always a good idea, whether or not you will be traveling full-time. This will help keep you, your family, and everyone else on the road safe in your adventures. Not all tires supplied with new campers are crap. We aren’t full timers so I didn’t change tires immediately after purchase of our new 5th wheel. I dug around on the forums and found very few tire complaints for that brand. We kept them and got good service. A couple of things I recommend is search the forums before purchasing a unit and look for common problems. That can help you decide if that particular model is right for you or if there’s something that needs to be watched or updated after purchase. Also, buy a tire pressure monitoring system.